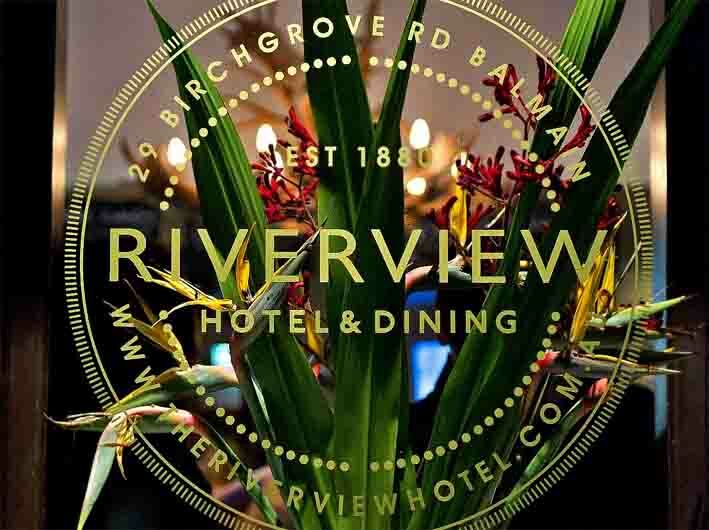 Balmain gastro-pub the Riverview Hotel has been taken by new entrants to the pub sector, bringing a sharp background in professional hospitality. 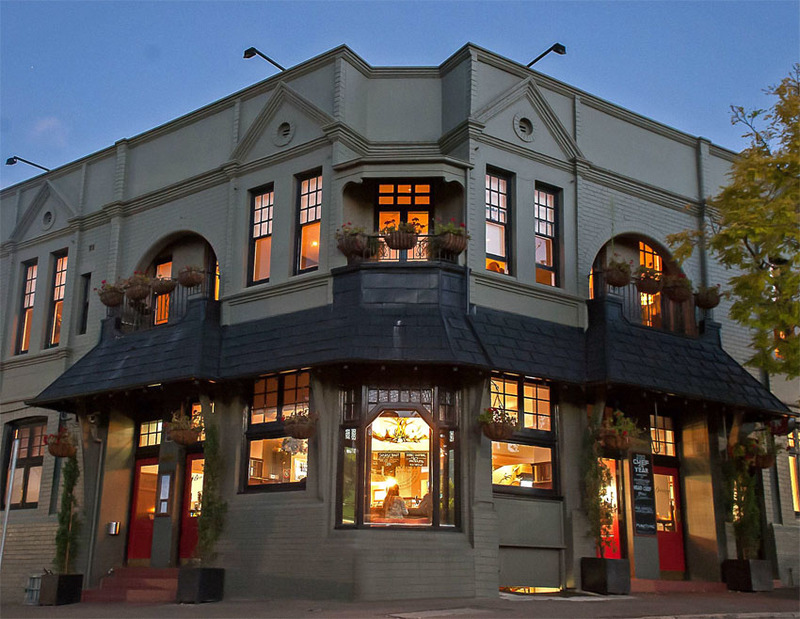 Jimmy and Nicola Queally sold the leasehold Interest of the former Balmain Pub Group’s Riverview, citing “mixed emotions” in the wake of their need to devote more time to their Randwick restaurant. 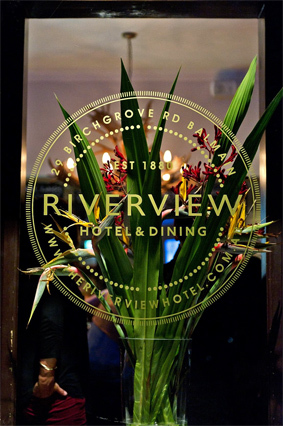 ‘The Riv’, as it is known locally, has developed a reputation as one of Sydney’s more highly-regarded ‘foodie’ pubs, with Riverview Dining upstairs to the two-storey Victorian hotel, built 1880. 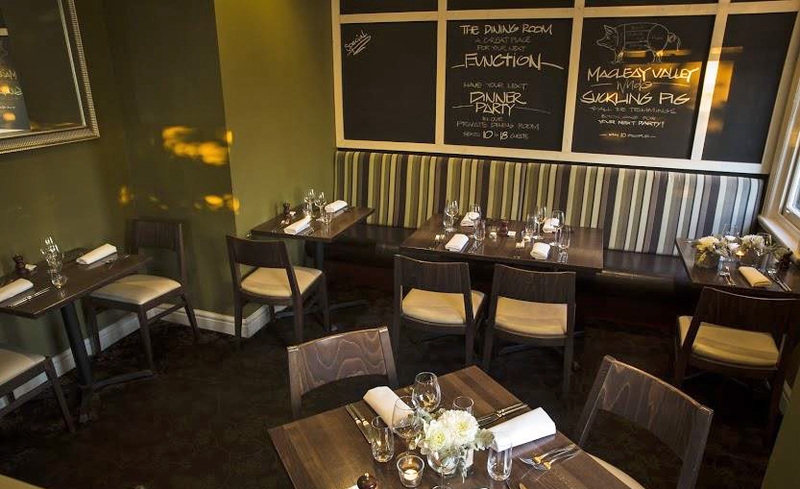 Stepping up are new owners Paul and Corinne Murphy, who bring with them significant restaurant experience and plans to increase function business through their corporate connections. The couple owned restaurants until around seven years ago, when they relocated overseas. Returning and now living in Putney, around ten kilometres west of Balmain, they have spent the past couple of years looking for a local business that suits their dining and corporate backgrounds. Paul says the old corner pub has “good bones” and the kind of blend between a pub and dining experience he likes. “I think it’s got a lot of good opportunity in terms of being able to position it in terms of fine-dining. It has that upstairs, and downstairs the pub menu. Having just taken possession, the Murphys admit they are still finding their feet, and recalling past experiences where they needed to change pre-conceived concepts on the fly, are planning only cosmetic tweaks in the short-term while they try to become integrated with the local community, and focus on the ‘pub experience’. “We’ll have a good look at the product portfolio, make sure it’s still aligning with the clientele, which is predominantly your 35 and upward – quite often of an English Irish background, and we’re keeping what is a strong local clientele happy there. The sale was through Manenti Quinlan’s Nick Butler, who lived in the area in the 90s and holds fond memories. “It takes a certain style of publican to chase a hotel of this ilk in the current market, with a minimal return from the hotel’s gaming machines, and a smaller footprint than many of the hotels in the area.